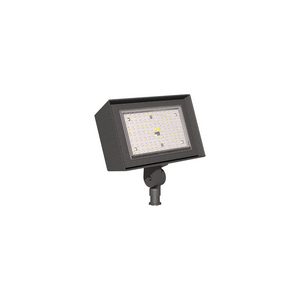 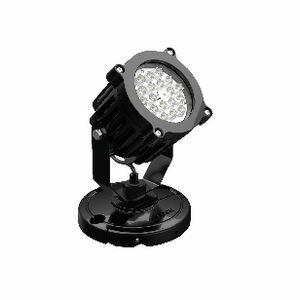 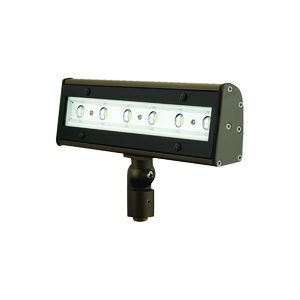 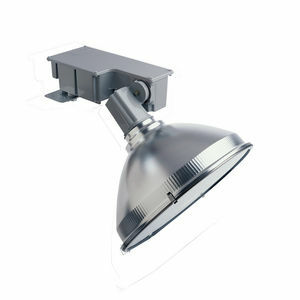 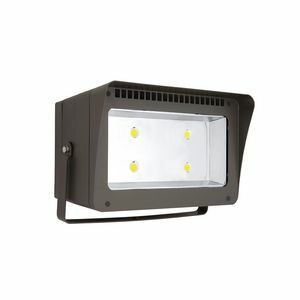 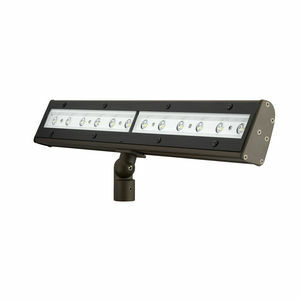 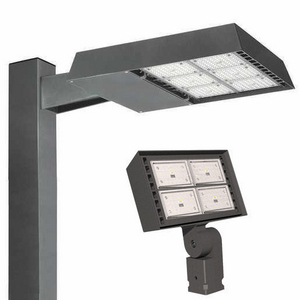 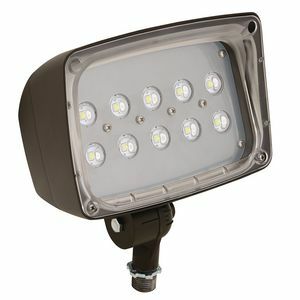 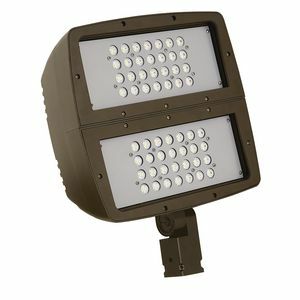 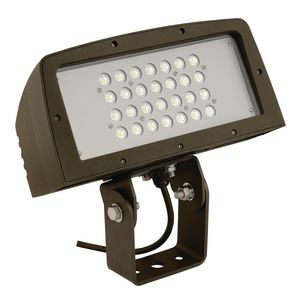 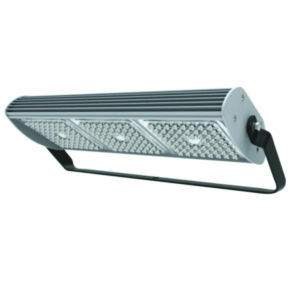 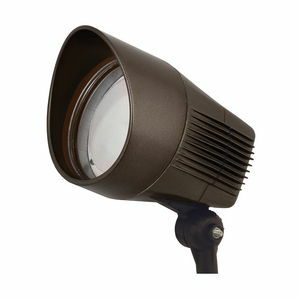 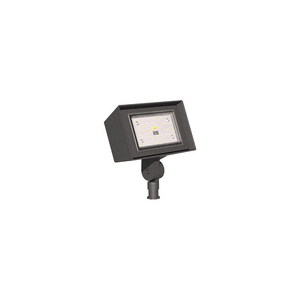 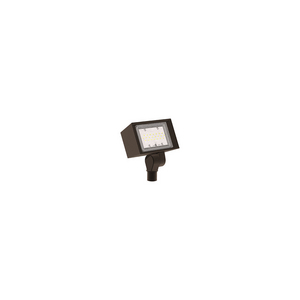 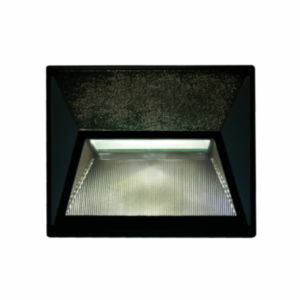 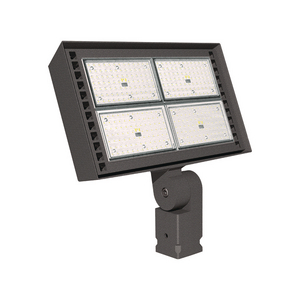 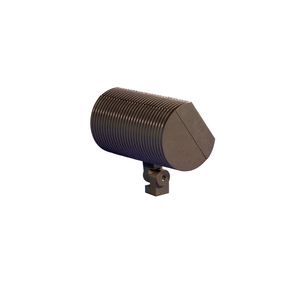 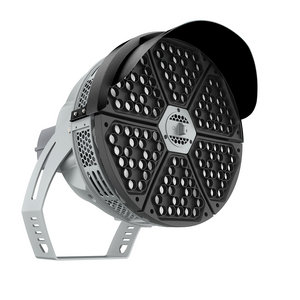 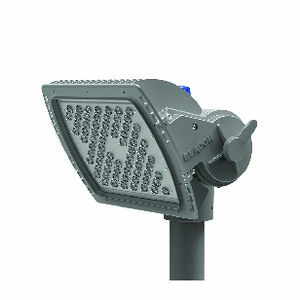 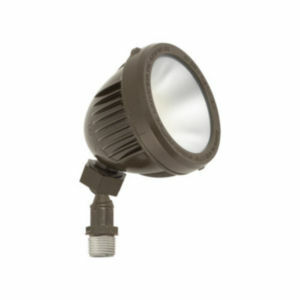 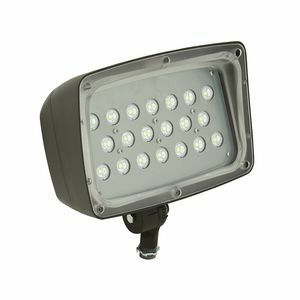 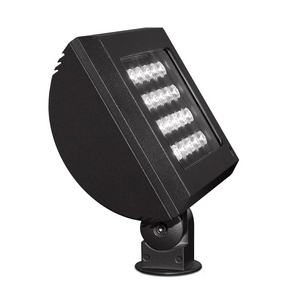 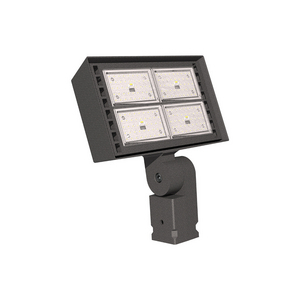 The Alpha luminaire is a high performance LED lighting solution designed with optical versatility. 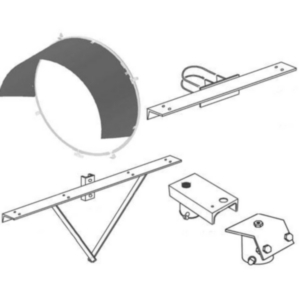 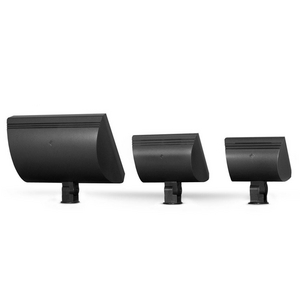 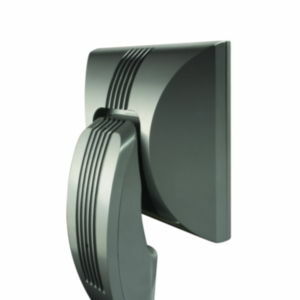 Specialty mounting and field installed accessories. 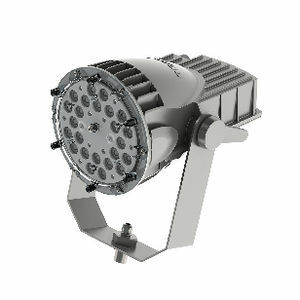 With a timeless architectural form factor and 30 year reputation for unprecedented quality and performance, CFL has now been upgraded to LED.